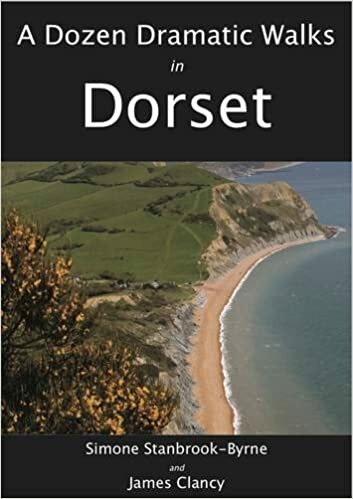 Below, RambleFest displays Dorset guidebooks and maps, and provides the facility for buying them online. The dominating chalk ridge of Dorset underpins the Dorset AONB’s landscape. It stretches in a broad band of downland from the Upper Axe Valley eastwards to the Stour Valley near Blandford Wikis and Forums. A southern arm circles Dorchester and extends to the Isle of Purbeck. 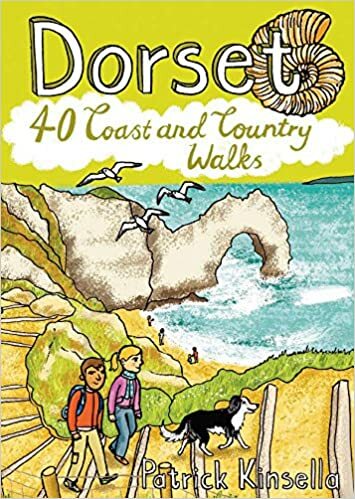 The rural landscape varies from the ridges and valleys of central Dorset, through chalk ridges and limestone plateau to the sandy heaths and flats of Poole Harbour. 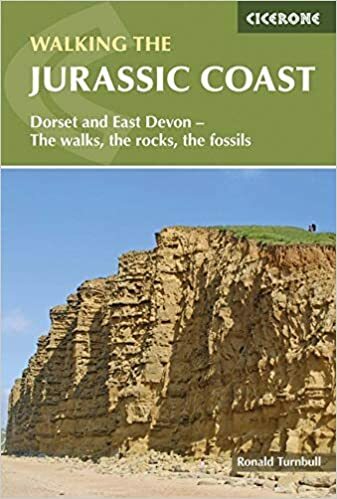 This AONB’s coast, including the famous Lulworth Cove and the great pebble barrier bank of Chesil Beach, is as notable for its complex chalk, limestone and sandstone geology and rich ecology as for its scenery. The Purbeck Heritage Coast has a particular quality. Rich in prehistoric sites and field patterns, Dorset AONB contains one the finest Iron Age forts in Europe: Maiden Castle. The Ordnance Survey Outdoor Leisure 1:25,000 scale map is available in standard quality (displayed) as well as the all-weather type. We also include other maps.